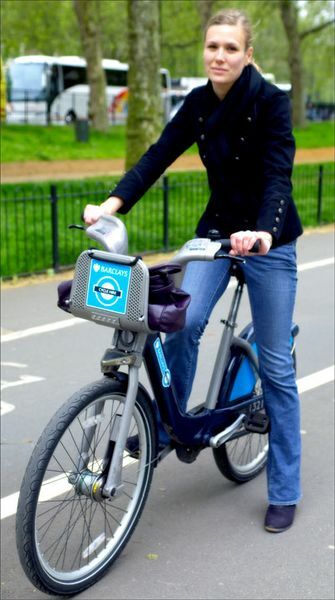 The London bike scheme, more commonly known as "Boris Bikes" after the mayor of London who (I'm presuming) was integral in setting it up. Great job trying something new. Riding a bike in the city kind of freaks me out, drivers can be so crazy and I am always scared I am going to whack a biker when I am driving in my car, it seems like they come out of nowhere sometimes. Hey, good for you. Nice picture. Is it one of those rent-and-leave deals?